Provider of backup, recovery, and data management solutions for Microsoft Office 365 and G Suite by Google Cloud. Datto Backupify has not provided pricing information for this product or service. This is common practice for software vendors and service providers. Contact Datto Backupify to obtain current pricing. 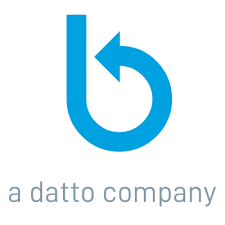 Pricing information for Datto Backupify is supplied by the software provider or retrieved from publicly accessible pricing materials. Final cost negotiations to purchase Datto Backupify must be conducted with the vendor. Hi there! Are you looking to implement a solution like Backupify?